October 1, 1960 from the assembly line came the first "Zaporozhets", which received the nickname "hunchbacked" in the people. In the second half of the 1950s, the standard of living of the population of the USSR began to grow rapidly. 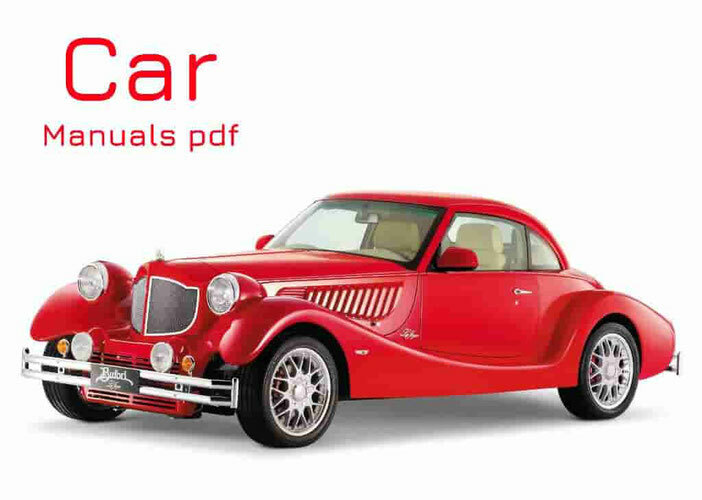 Against this background, the question arose about the mass production of a compact and affordable car for sale for personal use. Moskvich-401 - by that time had become thoroughly obsolete. The next model Moskvich-402 was significantly more expensive (retail price - 15 000 rubles, appeared a few years later, the M-407 was worth 25 000 rubles). In accordance with this, a type of a four-seat mikrolitrazhny car "dry" weight of about 600 kg and with an engine capacity of 20-25 liters was introduced. from. It should have been convenient for mass production, designed for a fairly long operation in domestic conditions and maintenance mainly by the owner. During the same period, the available micro-cars of foreign production were actively tested. Subsequently, the Fiat 600, very highly appreciated by specialists, was taken directly after the model when designing a new model. 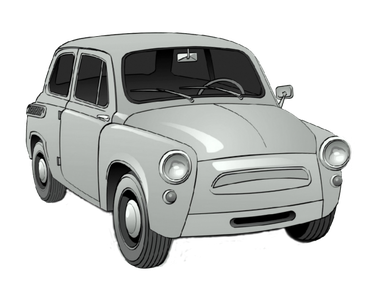 The creators of the Soviet minicar tried to maximally "dilute" its appearance with the Italian prototype, creating for it an original stylistic design. The engine and transmission were completely domestic development. The first samples received the designation "Moskvich-444", later the designation was changed to "Moskvich-560". Meanwhile, even then it was clear that the conveyor was fully loaded, and there were no reserves for development in the production of a minicar at the plant. Therefore, for the release of the car, it was decided to reconstruct the Kommunar plant in the city of Zaporozhye. At the time of its appearance in 1960, Zaporozhets cost 18,000 pre-reform rubles, the first commodity cars went on sale after the monetary reform, at a price of 1,800 rubles. According to the legend, the price was determined as the total cost of 1,000 bottles of vodka. With an average wage in the USSR in the early 1960s, this value was approximately 20: 1, that is, Zaporozhets could be bought for about 20 average wages in the country.